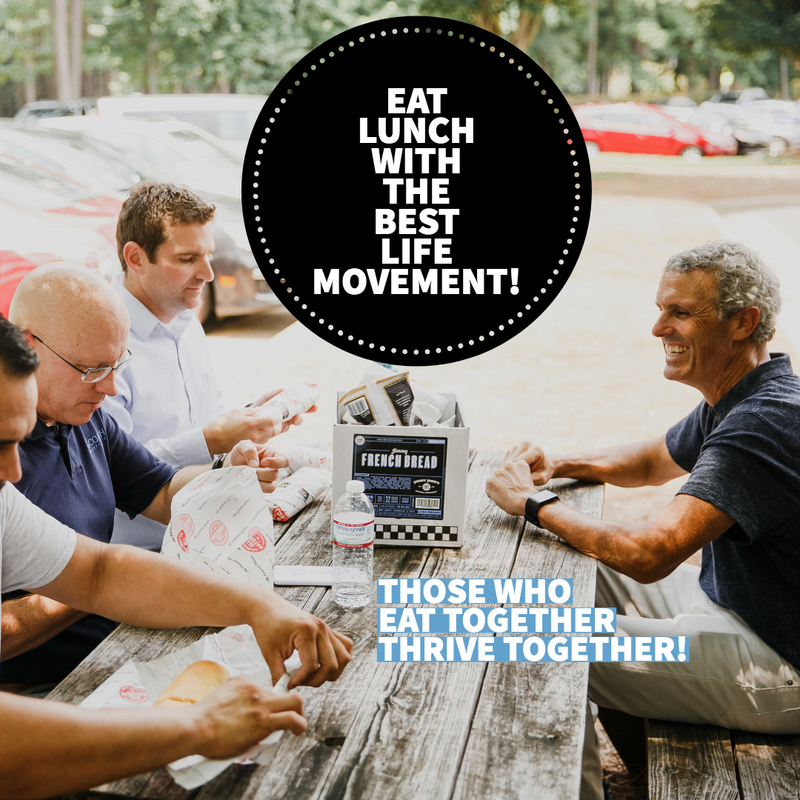 The Research Triangle Park > Events > The Frontier > Those Who Eat Together Thrive Together! With the Best Life Summit (www.thebestlifesummit.com) almost two months away, we thought what better way to hang out as a movement ahead of time than to eat lunch together. We’ll enjoy a joyful hour of getting to know each other, laughing, and conversing. We can’t wait to see you there! Register here!